What it is: PAL-V, a Dutch flying car company, has announced that its four-wheeled Liberty aircraft will be commercially available by 2019. The vehicle was exhibited at the 2018 Geneva Motor Show, and can transport two passengers and over 2,000 pounds. The most surprising feature? The Pal-V Liberty operates as both an aircraft and a car. 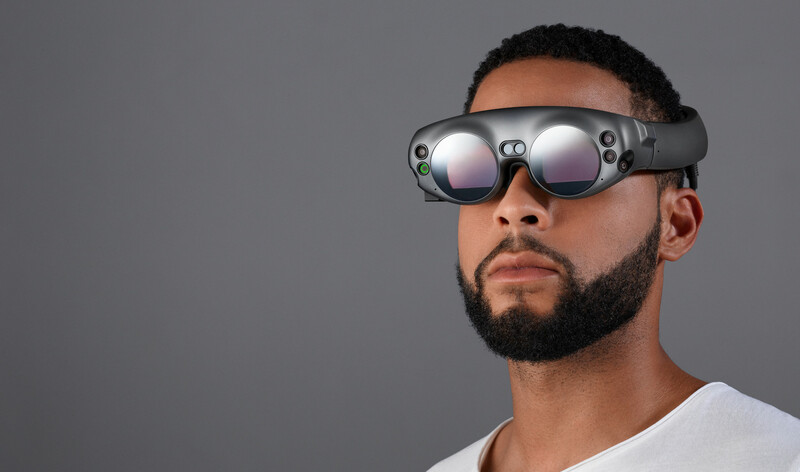 What it is: With the addition of $461 million from the Kingdom of Saudi Arabia, augmented reality startup Magic Leap has raised over $2.3 billion to date without having shipped a single headset. Skeptics point to this number and laugh, but remember that developing groundbreaking technology can be expensive at first, particularly when creating everything from the ground up. As a reference point, Microsoft spent $13 billion in R&D last year, with a non-trivial amount of that going directly or indirectly to the HoloLens. What it is: After the Australian federal government began providing the HPV vaccine for free to girls aged 12-13 years in 2007 and in 2013 extending the program to boys, rates of HPV have dropped from 22.1% to just 1.1% among women aged 18 to 24. 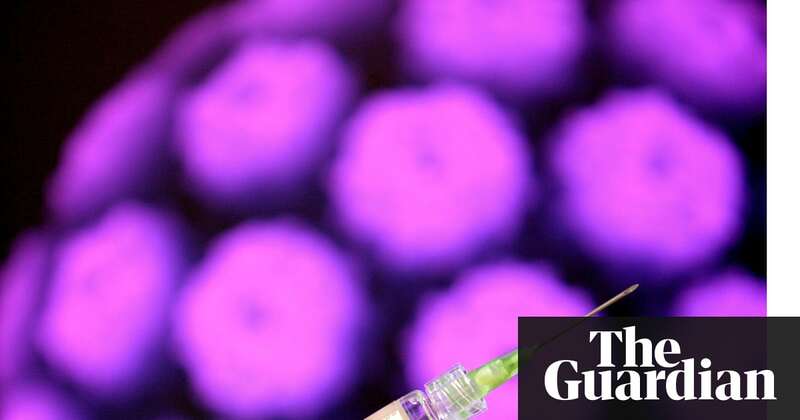 With such a sharp decline and with vaccination rates continuing to rise, the International Papillomavirus Society is projecting that Australia could be free of cervical cancer within 40 years. 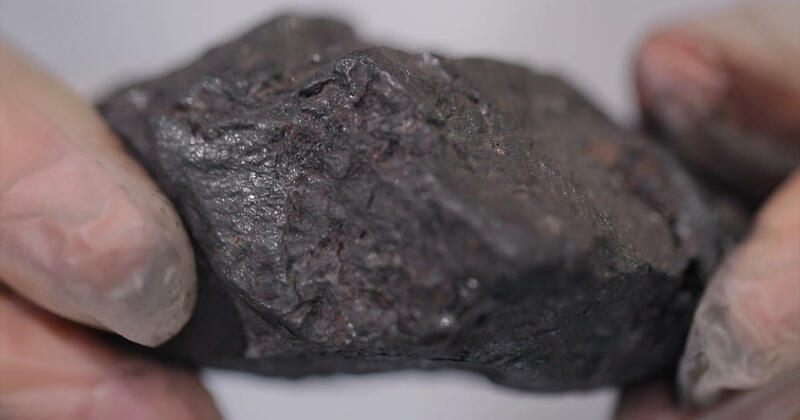 What it is: Backed by the U.S. Department of Energy, researchers at the University of Kentucky have successfully produced a nearly pure rare earth metal concentrate from Kentucky coal. Rare earth metals are essential to much of the technology that we depend on, including renewable energy sources, but are difficult to extract and separate without significant toxic waste. Here, researchers have not only done it cost effectively, but in an environmentally conscious way. What it is: Jared Di Carlo and Ben Katz have created a robot that can solve a Rubik’s cube in just .38 seconds. TechCrunch reports that they built the robot with two PlayStation Eye cameras and six Kollmorgen ServoDisc U9-series motors. Its min2phase algorithm solves the cube in 21 moves, with plenty of room for further optimization.